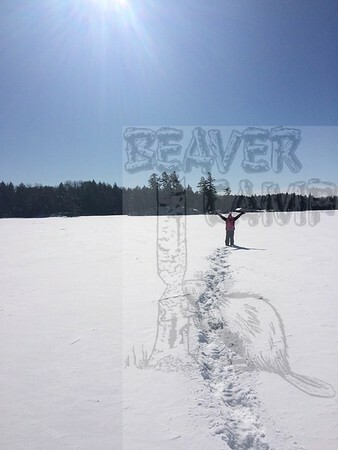 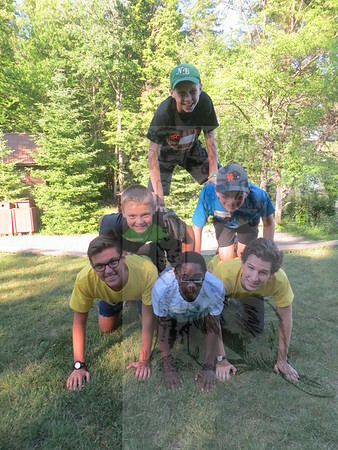 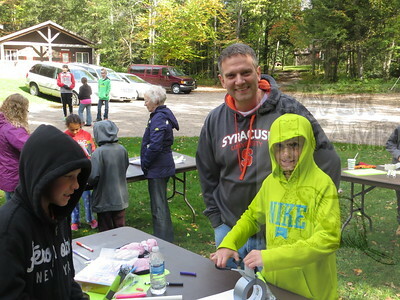 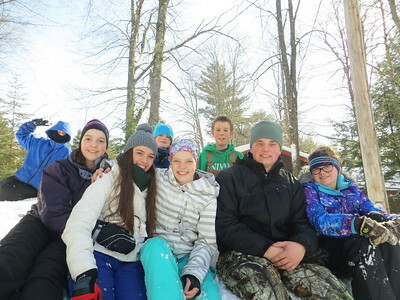 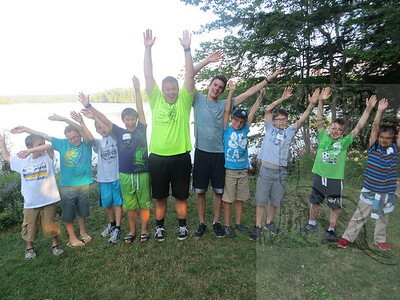 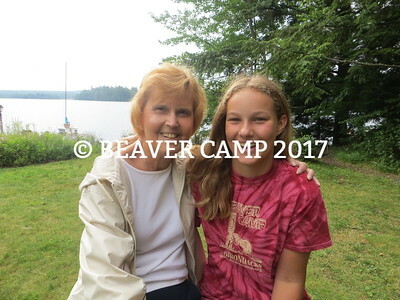 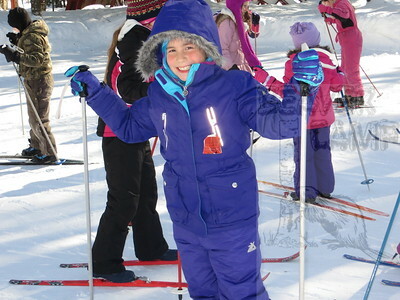 Welcome to Beaver Camp's official photo album. 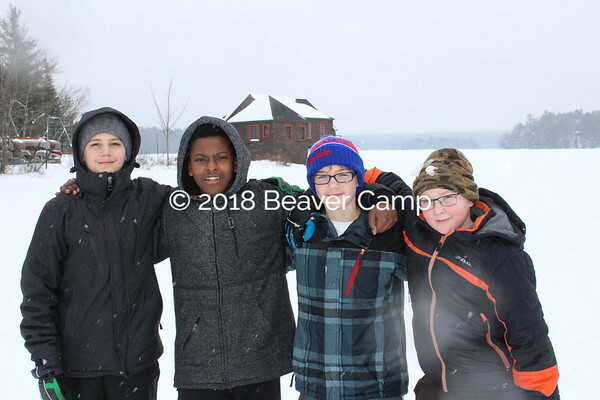 In order to keep our kids safe all photos have been password protected. 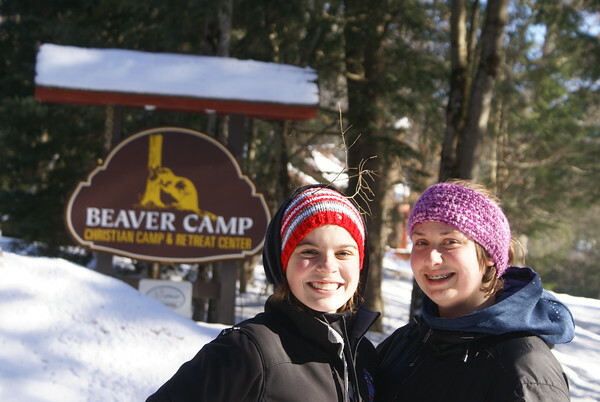 If you do not know your password please email info@beavercamp.org.